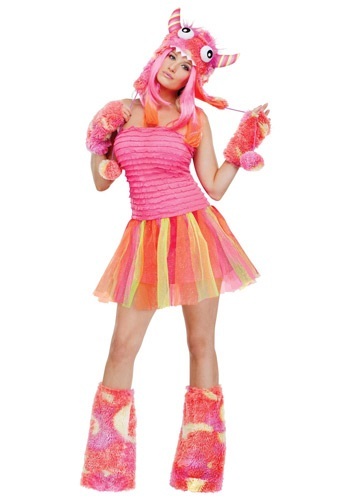 Categories: Adult Scary Costumes, Scary Dead Costumes, Women's Scary Costumes. This costume includes a printed skull dress shawl and floral headpiece with attached partial face mask. Does not include gloves stockings or shoes.